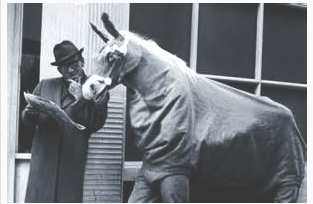 Catching Horses On The ‘Rebound’ — the ‘Sneaky’ Trainer’s Ultimate Move! Here’s a Fascinating story about the creation of a Super-Solid betting system – something Truly Exciting & Different! Blake Perkins is a software analyst, an outdoorsman and a very serious handicapper. He has published some gambling probability statistics that appeared in Scientific Monthly, and placed in the top 15 in the National Handicapping Tournament in 2015. His idea came to him when he was visiting Zion National Park last October. 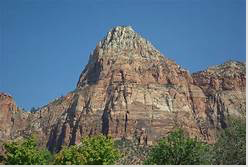 While laying back to enjoy the scenery, with Mount Zion (see pic above) centered in his view, something struck him that he immediately related to the racing game. ‘I was looking at the steepness that shot up to the peak along the left side of the rock,’ Blake tells us, ‘then the more gradual downward path on the right, then the steady upward trend to the peak at the far right. ‘I don’t know why, but my mind went immediately to the track, more specifically to a horse’s form and how many runners quickly peak in form, then rapidly tail off, then start on an uptrend again, usually due to the trainer’s maneuvering. ‘So my thinking is that once one of these horses begins to trend up again — that would be the time to catch him. ‘To get a horse to get back into form, a good trainer will make ‘adjustments’, which may include a rest, a series of solid workouts, a drop in class and/or change in distance, etc., so I began paying attention to horses fitting this pattern. And after just a bit of research, I realized I was onto something. 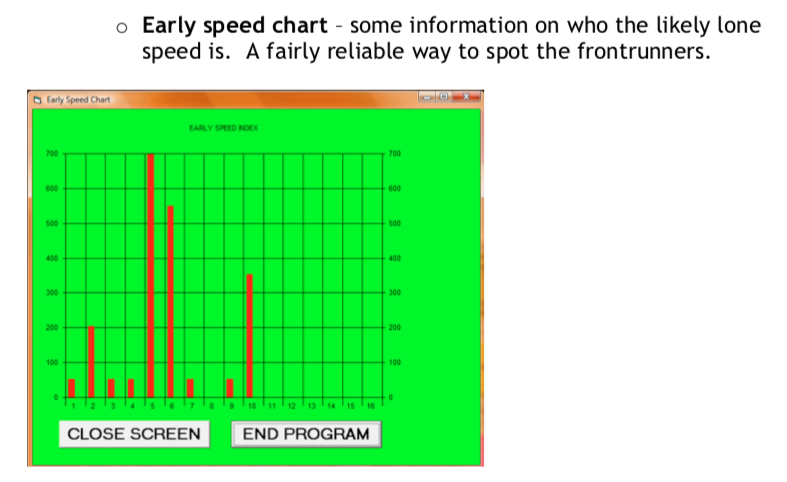 ‘My requirements were 1) a horse came off a very good race(s) and then suddenly ran poorly without noticeable trouble. 2) The horse is given at least a 21-day rest and shows at least two workouts in the past 15 days. 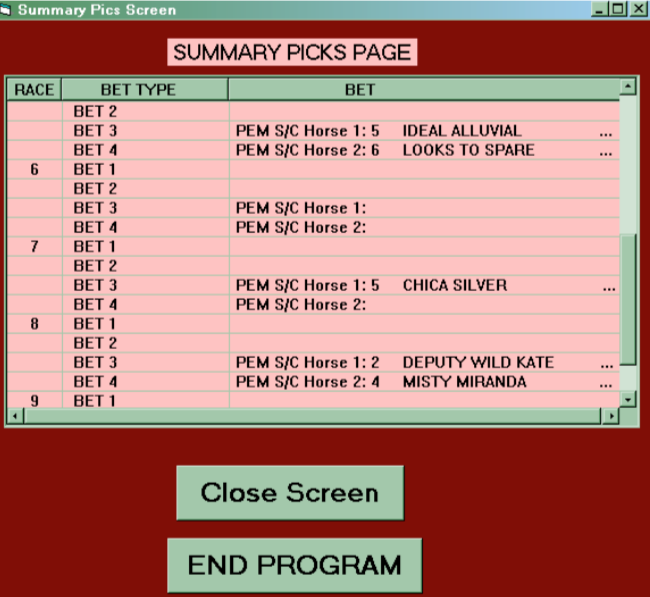 >>>>>>‘And here’s the great part — my selections won 32.3% of the time, at an average win mutuel of $10.02 for a win ROI of close to +60%! 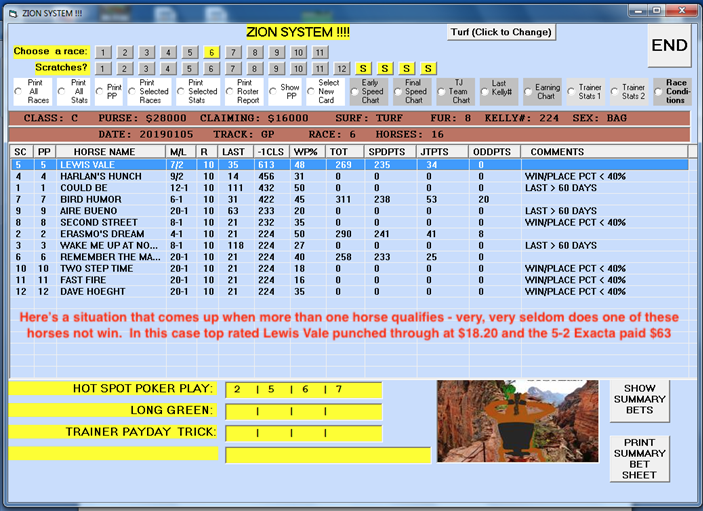 ‘On the place end, 45.3% of the runners ran at least 2nd, with an average mutuel of $5.22, which is a +18% ROI. Most of you probably remember the Robert Redford movie, The Horse Whisperer, about a cowboy who had the unique ability to tame even the wildest of horses through touching, talking and gentle training. Well, the fact is that many of the best, i.e., winningest trainers in the business have similar abilities. They are especially adept at getting sore horses to heal, or improving a horse’s ‘attitude’ and make him/her a willing competitor again. These are normally trainers who actually care about their horses – they are looking for not only improvement of their charges but to keep them healthy >>>– in fact, once these ‘Rebound’ horses get back into form, you can often depend on them to run several good races in a row. 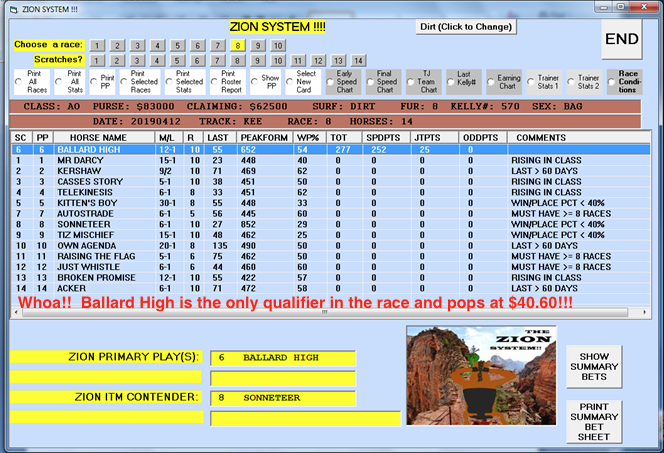 The Zion System is designed to locate runners whose training regimen (races and workouts), suggest that improvement is imminent. 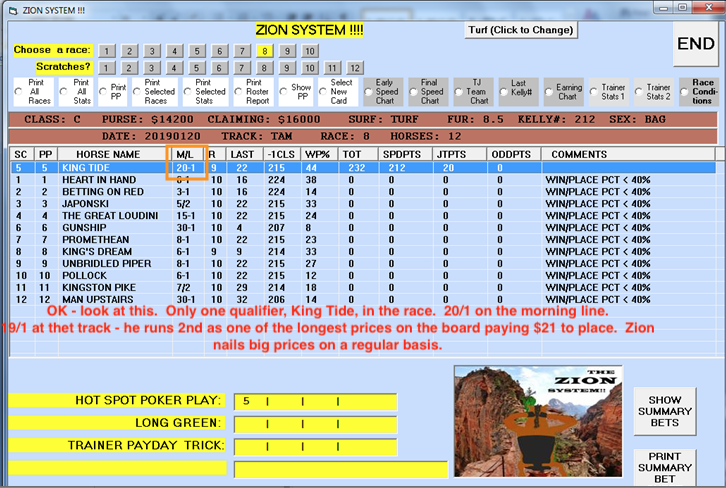 Few average players recognize these patterns, thus enabling Zion users to pick up some very nice prices. 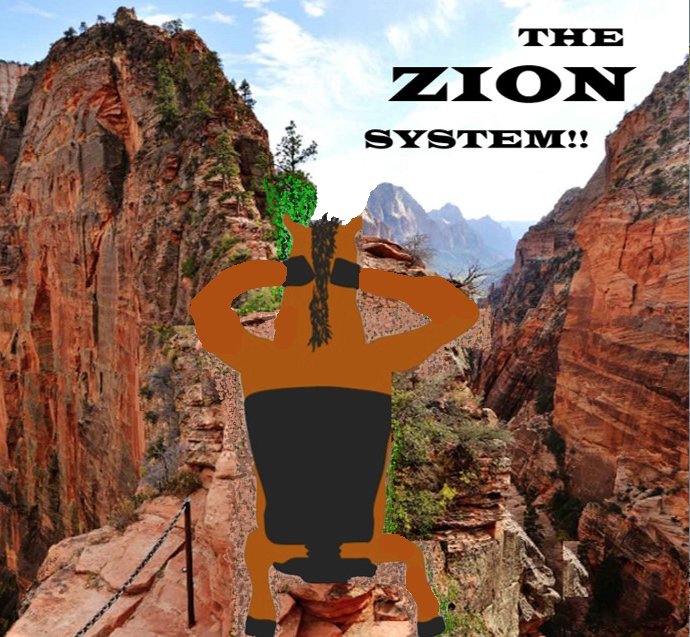 >>>In short — Zion offers you a perspective on the game that few other players are aware of. 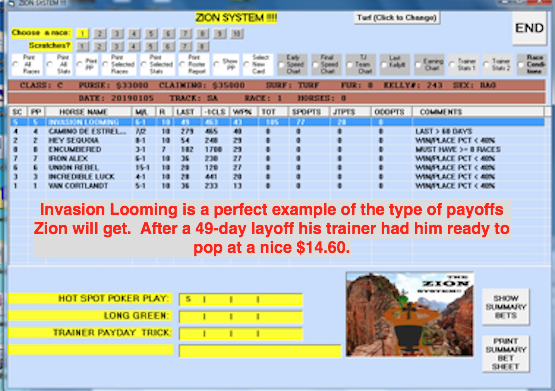 ZION is excellent at finding ready-to-win horses, often after a layoff, who usually pay overlaid prices. 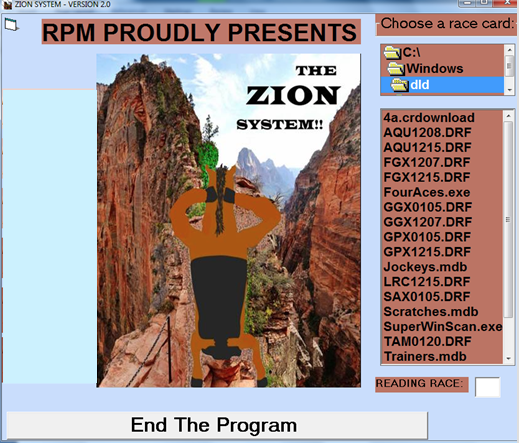 What Zion evaluates, quite honestly, the vast majority of human brains would be unable to grasp — so save the brain-strain — let Zion find these horses for you. Ballard High topped off a great day at $40.60. 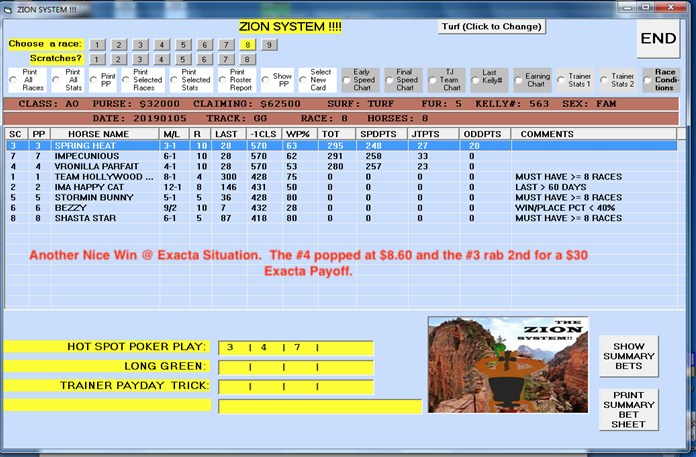 On this same card Zion hit race#1 at $6.80, race 2 at $10.80 and a $40 Exacta, caught the 6/1 place horse in the 3rd, hit the 5th for $9.60 and the 9th at $5.40!! 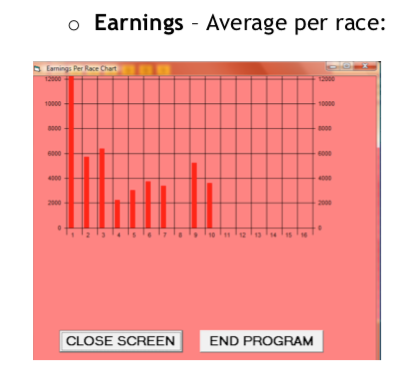 >>>We tested Blake’s method out thoroughly, as well as the races he had and got pretty close to the same results — our win rate and average mutuel were a bit lower, with the ROI coming in at +49% – still nothing to sneeze at! This is, indeed, a unique angle – something we haven’t seen done before. >>And, Remember, the program also includes our very popular regular features … once you download the brisnet file into your program, a whole new world of handicapping wonders open up for you! The Six Figure ‘Tipster’ System!